Rajputana - meherbabatravels jimdo page! On Saturday, August 29th.,1931, Meher Baba sailed from Bombay for Marseilles, France. This was his first trip to the West. The ship landed at Marseilles in the early hours of Friday, September 11th. 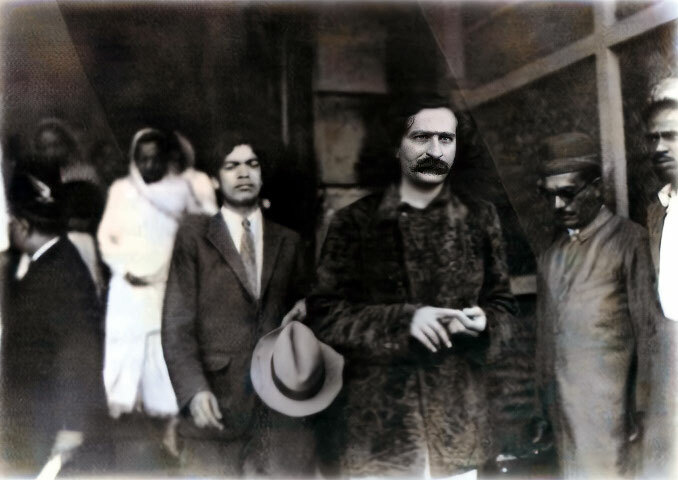 Meher Baba was accompanied by Agha Ali, Chanji and Rustom. Baba bid farewell to his close followers in Karachi – Nariman, Pilamai, Banumasi, and others – and left by train for Bombay on August 26th, arriving two days later. He did not, however, meet any of his followers in Bombay. 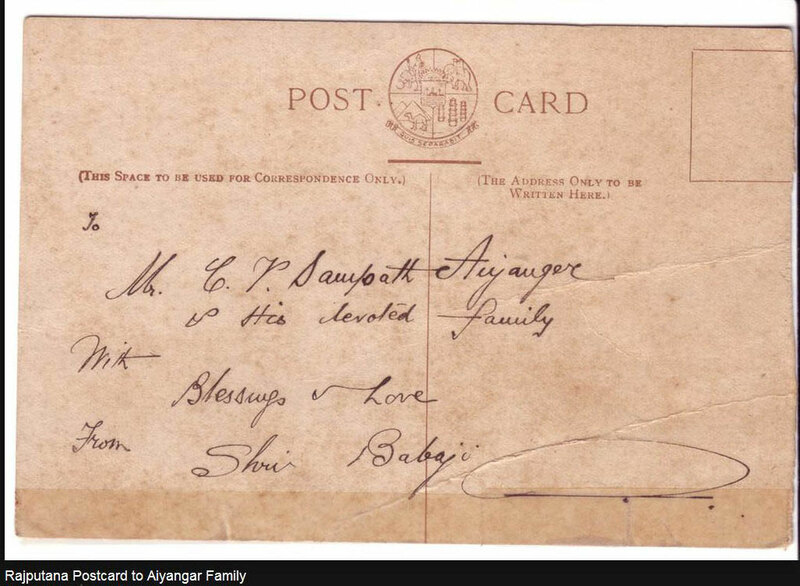 He soon sent for Vishnu to come from Nasik to meet with him in Bombay. In secret, Rustom was then finally informed that he was to accompany Baba and a few others to England, and he soon arrived. Baba informed Vishnu about his forthcoming trip to the West and instructed that, after Baba sailed from Bombay, Vishnu should inform both the men and women mandali in Nasik about it. In three days, Baba was to leave the shores of India for his first western tour. It would be five months before he returned. On Saturday, August 29th, Meher Baba sailed from the port of Bombay on the S. S. Rajputana, accompanied by Agha Ali, Chanji and Rustom. No one in Bombay had been informed about his voyage and consequently none of Baba's followers turned up at the docks to bid him farewell. Baba left India surreptitiously; not even the mandali in Nasik had been informed he was leaving for Europe. 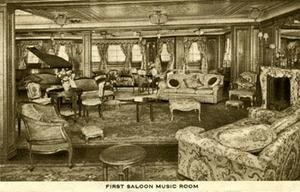 Meanwhile on board the ship, Rustom and Chanji both fell seasick the very next day and were bedridden for three days. Baba personally attended to them, though Chanji was reluctant to let Baba serve him and was pained by the idea of the Master serving his disciples. At first, Baba's name was kept a closely guarded secret. 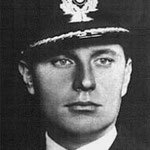 He was listed on the passenger list as M. S. Irani and had signed on by his given name. From this time on, he continued signing important documents as M. S. Irani. Chanji finally recovered from his seasickness and one morning when he went out on the deck, he noticed that Mahatma Gandhi was standing nearby. He then understood why Baba made him change their tickets and had chosen to travel to England on the S. S. Rajputana. Just a few days before, Gandhi had agreed to participate in a Round Table Conference in London concerning India's independence from the British, and for that purpose was proceeding there on the same ship – unknown to him – with Meher Baba. Staying aloof, Baba kept inside his cabin during the voyage and saw no one for some days. He would, however, take a stroll on the deck early every morning and late in the evening for almost an hour when no one was around. 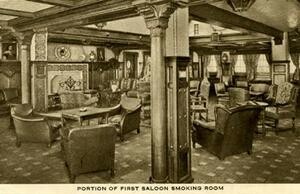 He ate in his cabin and maintained a strict vegetarian diet. 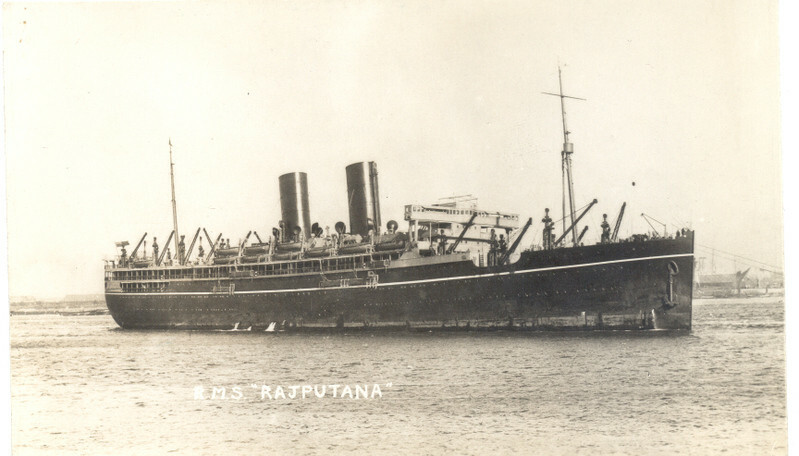 THE S.S. RAJPUTANA landed at Marseilles ( France ) in the early hours of Friday, September 11th, 1931. Baba stepped onto the shores of Europe for the first time at eight that morning. Meredith Starr and Herbert Davy were waiting to receive him. Baba was dressed in a white sadra and a brown fur coat, wearing a pink scarf around his neck and head. 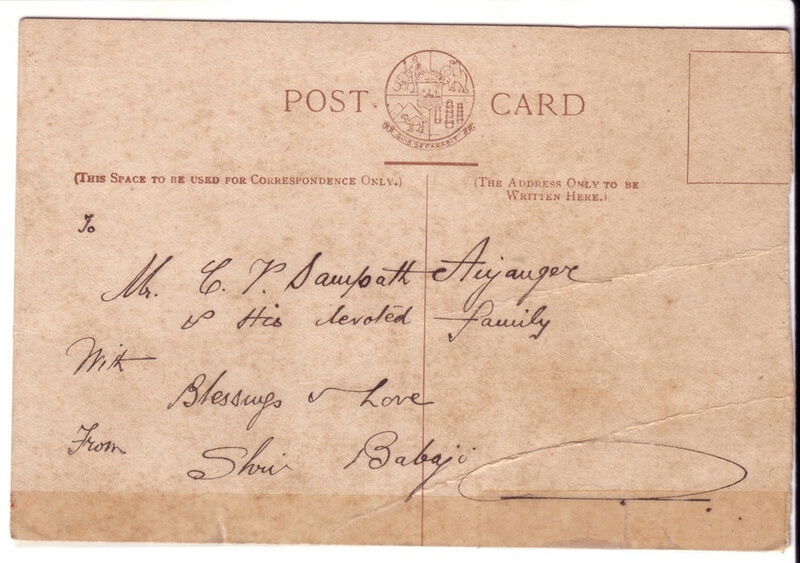 Much correspondence had taken place with Meredith Starr since he had left India in December, 1928, thus establishing the Master's link with the West through him. After leaving the ship, Baba, Rustom, Chanji and Agha Ali went to refresh themselves at the Hotel Geneva where Meredith had booked rooms for them. Baba left the liner in a hurry and no other meeting took place between him and Gandhi. Accordingly, in the detailed report to be prepared for the press release, Baba's devotees thought it best to incorporate your visits to Baba and the talks that took place with certain clarifications, as well as reports on Baba's visit to the West. But the devotees did not possess any data on your three meetings with Baba on board the S. S. Rajputana and subsequent developments. Naturally, they approached me and I gave them some fragments, because all that was exchanged during the meetings was not meant for the press. With reference to the alleged interview with Mirabehn, and reported by Rom Landau, you may announce to the curious that it was not Meher Baba who sought me out on the S. S. Rajputana, but I who sought him out in his cabin, and it was I who used to go frequently to his cabin. And this I did for the love of Jamshed Mehta, who had cabled to me that Babaji was a fellow passenger with me, and that I should seek him out and try to understand him. And, as you were Baba's interpreter of the alphabetical plate through which he held converse with the world, you know the spiritual nature of our conversation. I had further invited Baba to meet me in London during the time I was there. There was no question of Masterhood and discipleship. I have never felt like being disciple to anybody in a spiritual way, though I am still, and have always been, in search of a Guru, as I hold every seeker of God should be. Concluding, Baba praised Mahatma Gandhi, who was assassinated in 1948: "There is only one man who led a life of one hundred percent truthfulness and honesty, and that was Mahatma Gandhi. I took a promise from him when he met me on the steamer Rajputana that he should come to me after India attains independence. He kept his promise, and has come to me." When I was on my way to England for the first time, Gandhi was on the same boat. For three days, he came to my cabin regularly and stayed upwards of two hours at a time. I was using the alphabet board then. Mahadev Desai used to accompany him but would remain outside the cabin. Gandhi's heart was incomparable; it was pure gold. When he came I would make him sit beside me. He would go on asking questions and I would answer them. Why am I telling you all this? Because it has a connection with this stretching of your feet and feeling free in front of me. 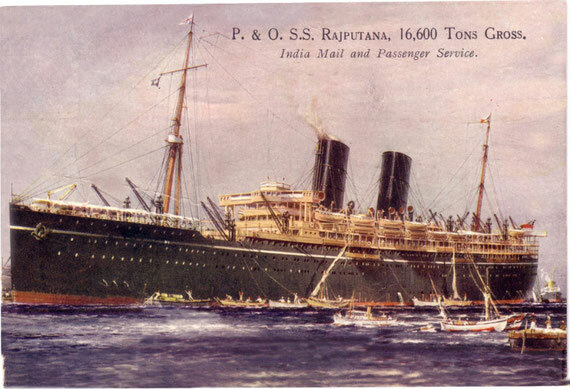 The SS Rajputana was a British passenger and cargo carrying ocean liner. She was built for the Peninsular & Oriental Steam Navigation Company at the Harland and Wolff docks on the River Clyde near Glasgow, Scotland in 1925. 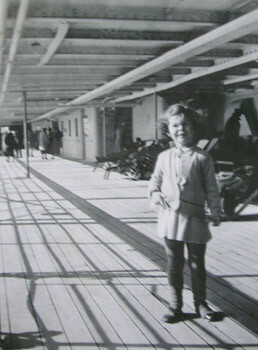 She one of the P&O 'R' class liners from 1925 that had the much of their interiors designed by Lord Inchcape's daughter Elsie Mackay. Named after Rajputana region of western India, she sailed on a regular route between England and British India. 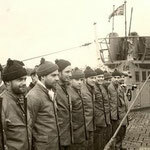 She was requisitioned into the Royal Navy on the onset of World War II and commissioned in December 1939 as the armed merchant cruiser HMS Rajputana. The installation of eight six-inch guns gave her the firepower of a light cruiser without the armoured protection. 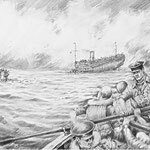 She was torpedoed and sunk off Iceland on 13 April 1941, after escorting a convoy across the North Atlantic. 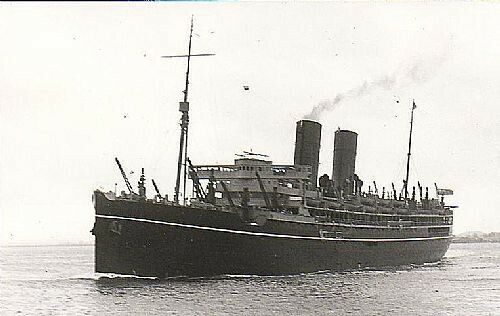 Her sister ships SS Rawalpindi, SS Ranchi and SS Ranpura were also converted to armed merchant cruisers. Except for small corvettes, the converted passenger ships like HMS Rajputana were the only armed protection for most of the early convoys. 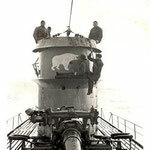 With their six-inch guns, they were the only escorts that could engage German surface ships. 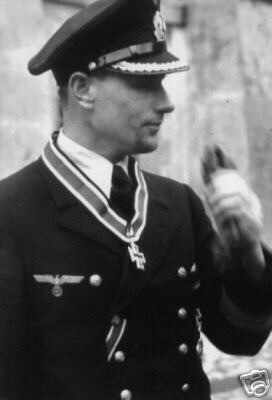 Very few convoys received the protection of the larger cruisers or battleships. 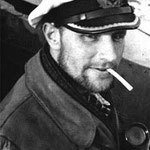 On 13 April 1941, four days after parting company with convoy HX 117, she was torpedoed by U-108 in the Denmark Strait west of Reykjavík, Iceland. 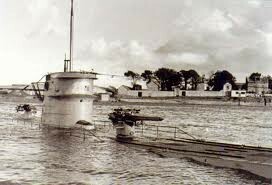 She sunk over an hour later with the loss of 42 men, including her last civilian captain Commander C.T.O. Richardson. 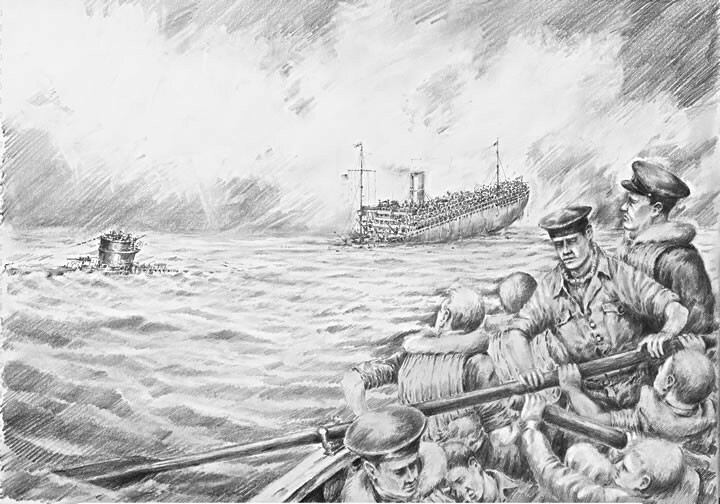 A total of 283 of her crew were saved by the destroyer HMS Legion, some of them after spending 12 hours in overcrowded lifeboats. 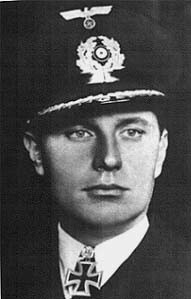 Among the survivors was Daniel Lionel Hanington, who later become a Rear Admiral in the Royal Canadian Navy. 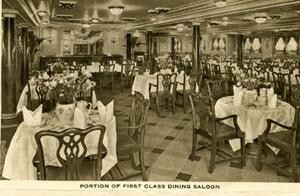 The P&O R-class ships could carry 307 first class and 288 second class passengers. On January 12, 1929 Lawrence of Arabia boarded the ship in Karachi, British India, arriving in Plymouth in February 1929. 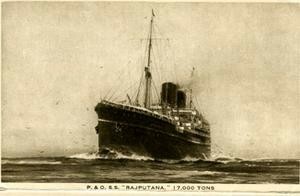 History On 4 September 1939 the passenger ship Rajputana of the P. & O. 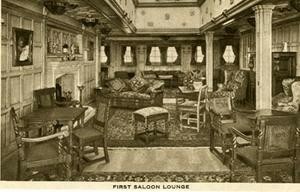 Steam Navigation Co Ltd, London was requisitioned by the Admiralty. 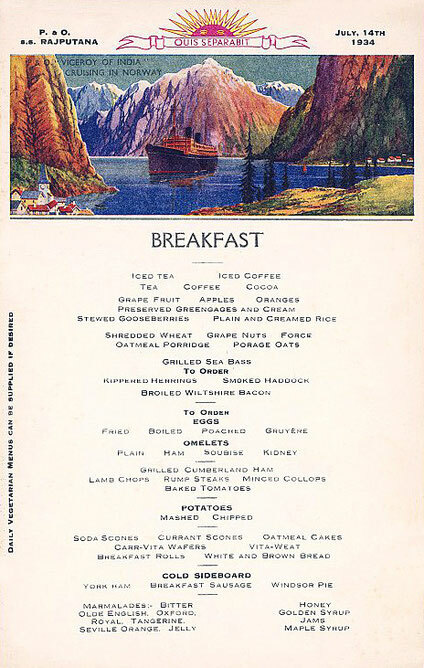 She was converted to an armed merchant cruiser and commissioned as such on 16 December 1939. 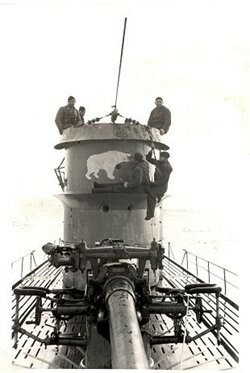 HMS Rajputana (Capt. 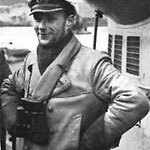 Frederick Henry Taylor, DSC, (retired), RN) was torpedoed and sunk on 13 April 1941 by the German submarine U-108 west of Reykjavik, Iceland in position 64º50'N, 27º25'W. 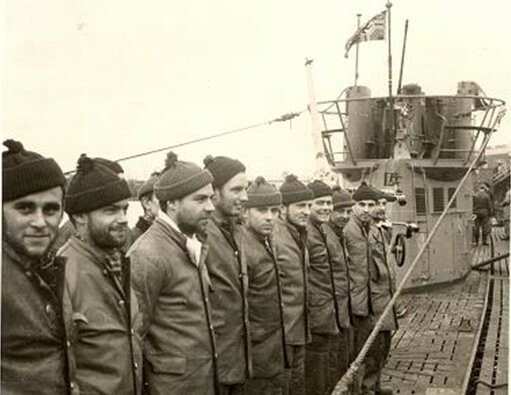 283 survivors were picked up by the British destroyer HMS Legion and landed at Reykjavik. 40 of her crew went down with the ship. 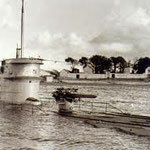 Sunk on 13 Apr, 1941 by U-108 (Scholtz). Sunk 11 Apr 1944 at Stettin, by bombs; raised; taken out of service at Stettin 17 Jul, 1944; scuttled there 24 Apr 1945. 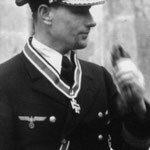 On the 3rd Apr 1941, U-108 left Lorient under the command of Klaus Scholtz and after just over four weeks arrived at return on 2nd May 1941. 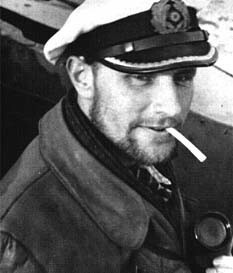 Klaus Scholtz hit one ship on this patrol from convoy HX-117. 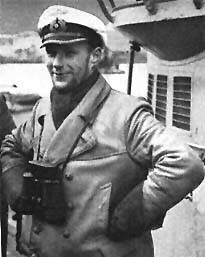 On 13th Apr 1941 he sank the British 16,444 ton HMS Rajputana, sailing with convoy HX-117.